Living near the water opens up many business possibilities, including owning a boat rental company. Fishermen, police departments and vacationers are all potential boat rental clients. While they may need to take out a boat occasionally, purchasing a boat for those few times could be cost-prohibitive. There are certain risks with owning a boat rental business, including liability risk if a customer gets hurt on your watercraft. But with proper planning and good insurance, you can turn your love of boats into a lucrative business. Check with local water authorities to comply with boat rental requirements. Some states require you to hire a certified boat captain, while others allow you to rent to clients at their own risk. Find out what your state requires and take the steps to comply before moving forward. Decide what types of boats you will rent. Everything from a massive yacht to a tiny canoe hits the water during peak season. Take into account where your business will be based. If you are running it from a river outlet, a large yacht charter will not be possible, but canoes and rowboats will work. If you are running an ocean-based business, very few boat types are off-limits. Once you know where you will keep the rental boats, decide what types and how many boats you will offer for rental. Rent, build or buy business docks. It is possible to run a boat rental business without having docks, but having dock space and slips to store your rentals in will let you offer a one-stop location to customers. Even if some of the boats are going to be dry-docked, having water space and a dock to launch from will make your business easier. Buy the boats. Once you have determined the type of boat you will rent, purchase as many as you want to use. The cost of boats can be high, so you may want to start with a small fleet and then build on it as your business increases. Select services to offer. You can offer only boat rentals or you can offer water guides to accompany the boats. Price your packages according to the level of services you are providing. Decide whether to rent the boats by the hour, all day or for a week at a time. A combination of all choices will bring you a wider variety of customers. Get insured. 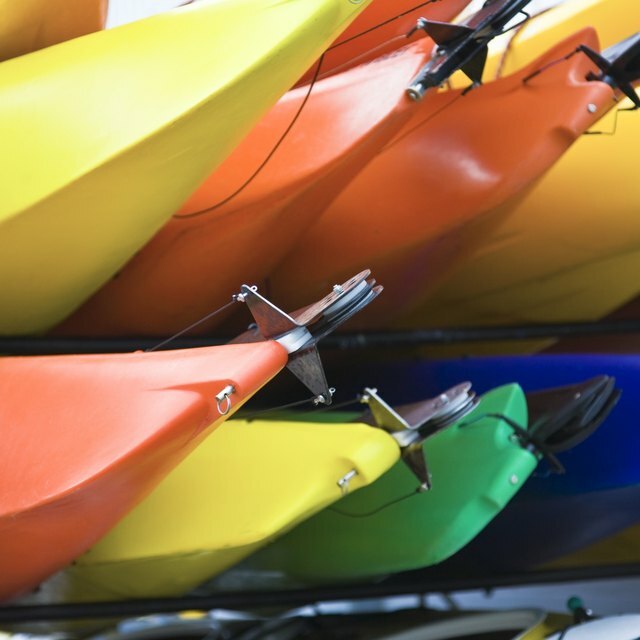 Boat rentals carry a risk. People who go out on the water can get hurt or even killed. Make sure you have secured adequate insurance through a broker familiar with boat policies and business ownership. Get your business license from city hall before opening your business. Plan a grand opening for approximately a month after your opening day to work the kinks out before the grand opening. Offer boating safety courses to adults, children and families. Scout troops, senior citizen groups and others can sign up for a weekend class. The first day your instructor can teach them how to safely operate a boat. The second day they can take the boats out for a half-day excursion.